READY TO START YOUR SOCCER JOURNEY? 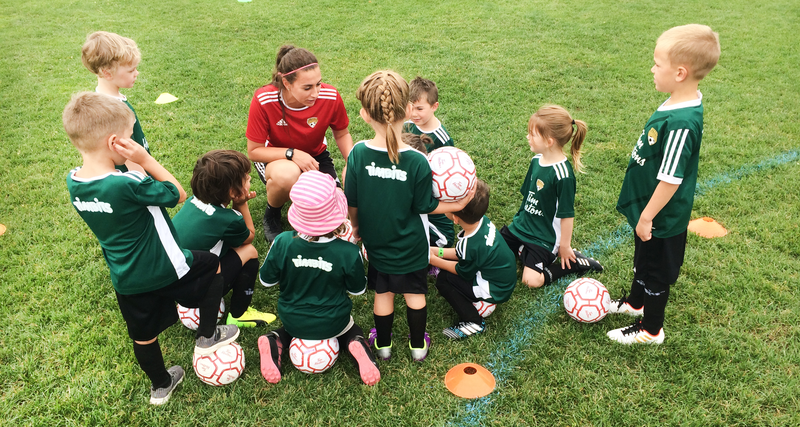 The Byron Optimist Soccer Club Recreational Program serves as a great introduction to soccer for new players or for players to continue in soccer. This program is for players born in 2015 (U4), 2014 (U5) and 2013 (U6). Our Recreational Program is focused on the well-being of children by engaging them in the sport while teaching them basic movement skills and physical literacy. At this introductory level, the objective is to get moving, learn your body and learn basic skills, all while having FUN! The program will be composed by one practice a week and will take place on Saturdays at Byron Optimist Soccer Club Sports Complex. All practice sessions will have the supervision of a GPS Coach. Byron Soccer Staff Members will be leading the sessions.